Very cool. I have been using one, a Enterprise #7, for the last 25 years. 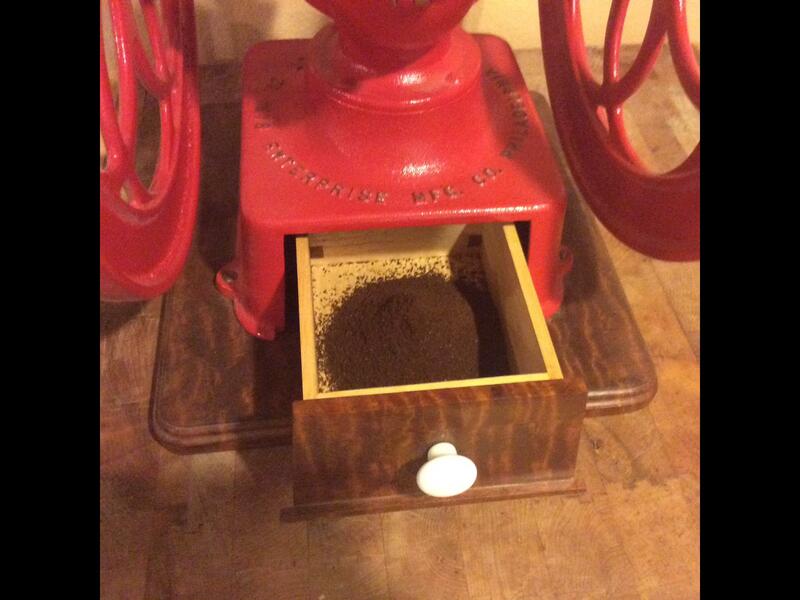 Tim, can you adjust the grind size on your grinder? (02-13-2019, 04:14 AM)Sully Wrote: Very cool. Very nice - funny how you can't beat some of the old equipment. Sort of like the old straight razors. Wow Tim ,that's so cool that you have one! How big are the burrs? Are they conical? 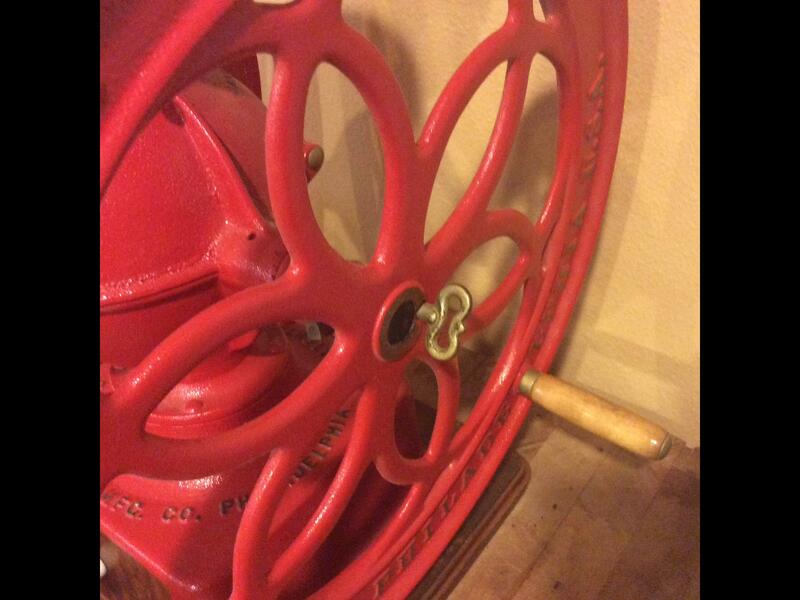 (02-13-2019, 06:42 AM)Cincinnatus Wrote: Very nice - funny how you can't beat some of the old equipment. Sort of like the old straight razors. (02-13-2019, 06:56 AM)Gig103 Wrote: Wow Tim ,that's so cool that you have one! How big are the burrs? Are they conical? 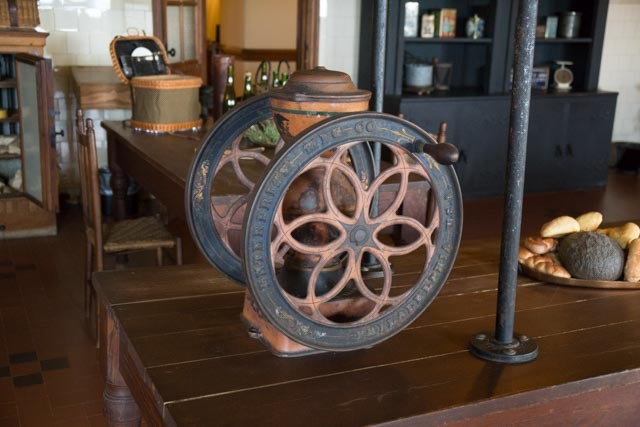 It is a flat plate burr grinders about 6-7 inches in diameter. A picture I lifted of a #7 showing the inside. Old school cast iron. For years I collected Zassenhaus grinders. My oldest goes back to about 1840. 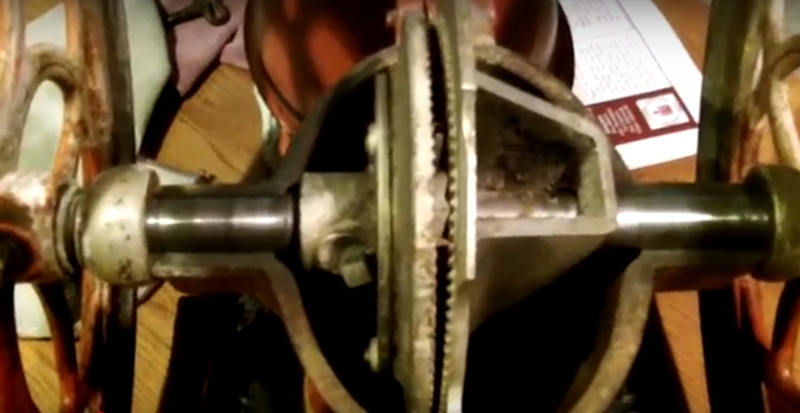 They still grind well. Great photo. Thanks for sharing it. We visit Asheville once or twice a year, and have enjoyed the Biltmore Estate on various occasions. It is a truly beautiful and fascinating place, which was actually a self-sufficient village. In 2014 we ran the Asheville Marathon, which is run entirely on the Estate. 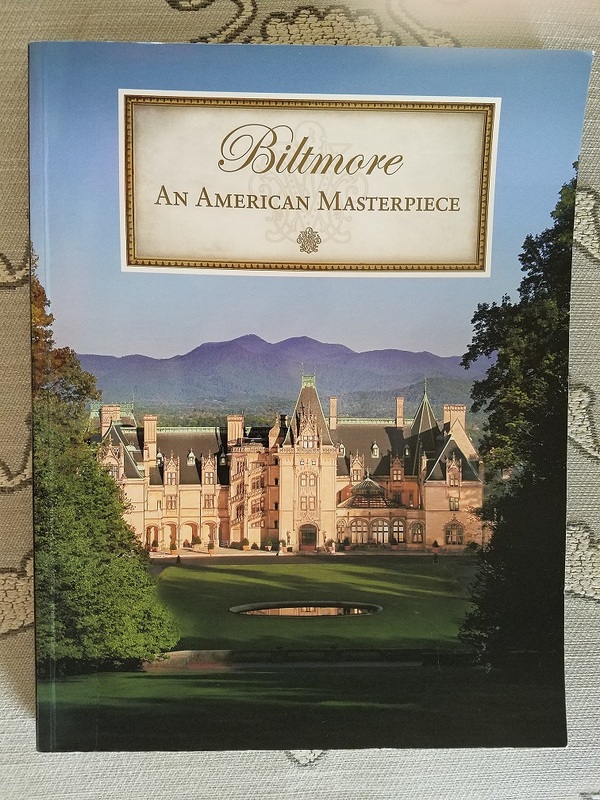 For those interested in the Biltmore Estate, I recommend this book. It was published in 2012 by The Biltmore Company. This company is owned by the Vanderbilt family, and owns and operates the Biltmore Estate. 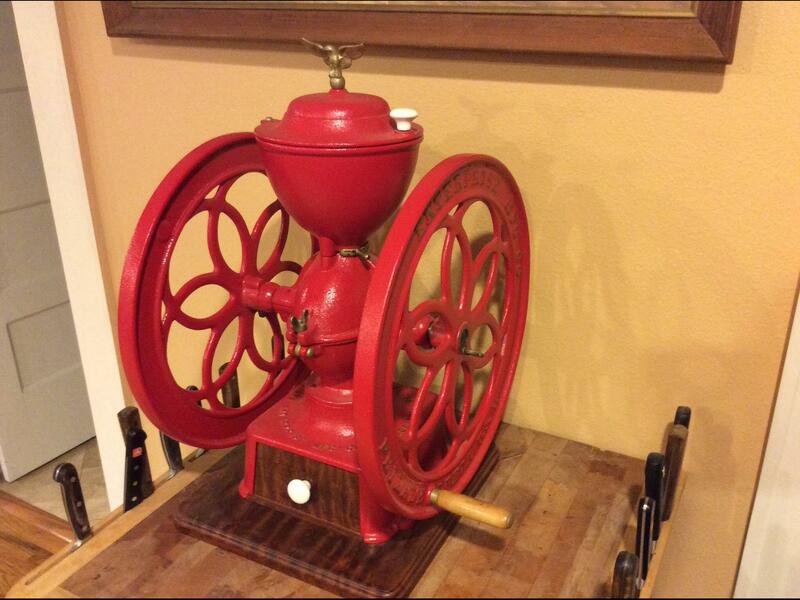 Now, let's get back to antique coffee grinders. (02-13-2019, 07:46 AM)Barrylu Wrote: For years I collected Zassenhaus grinders. My oldest goes back to about 1840. They still grind well. 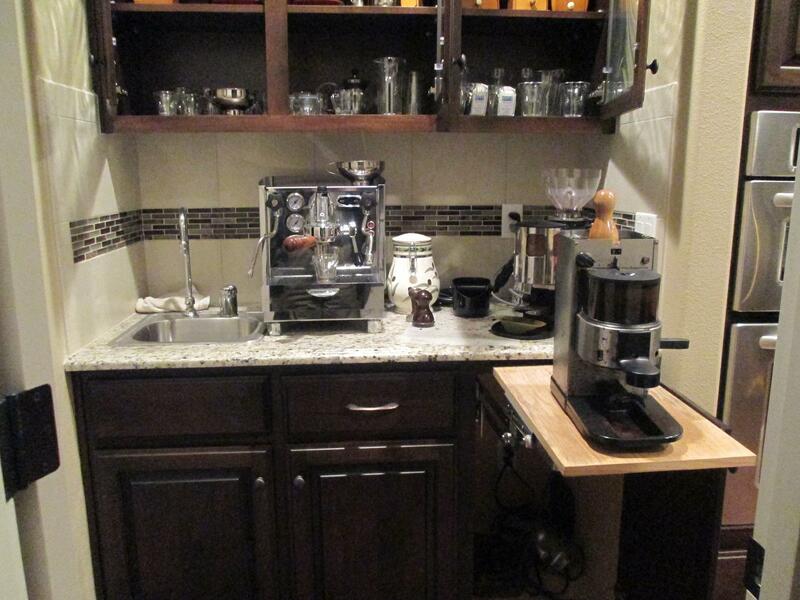 Barrylu - I am guessing you take your coffee seriously..... 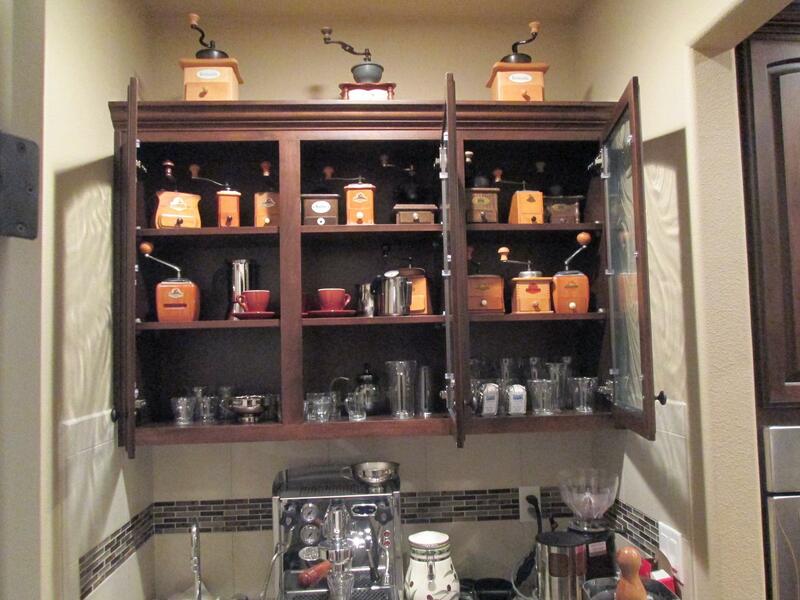 Very nice collection! These are pretty neat pictures!